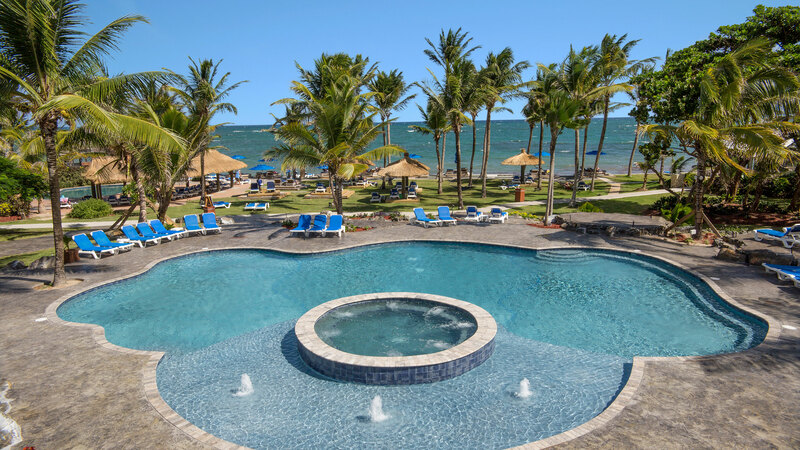 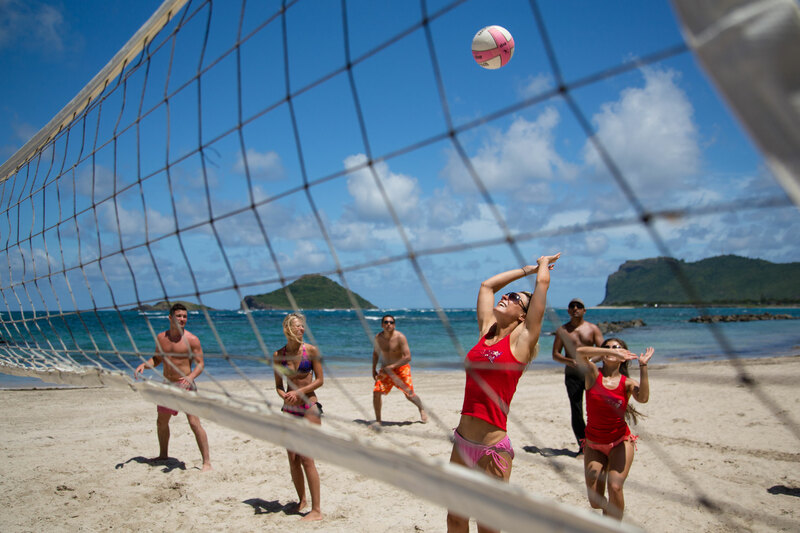 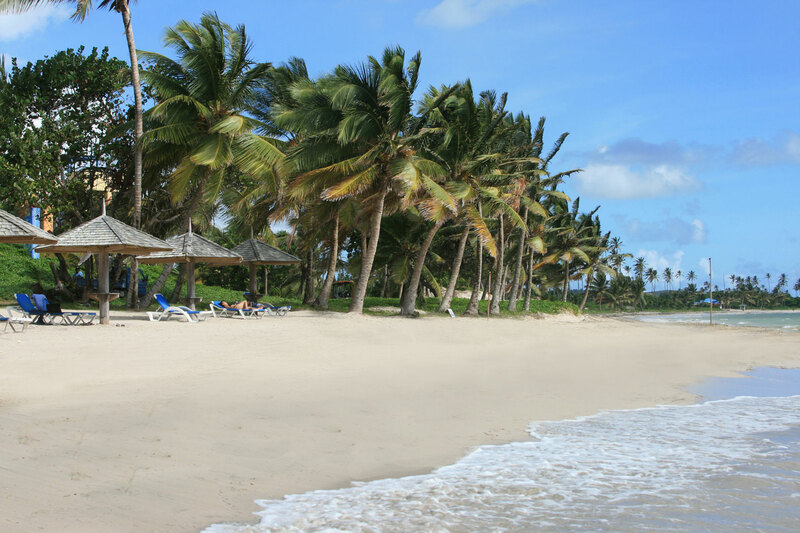 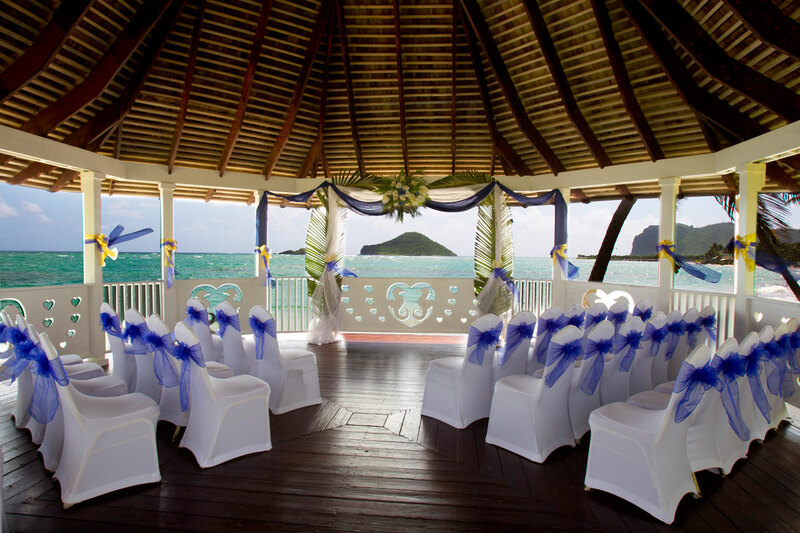 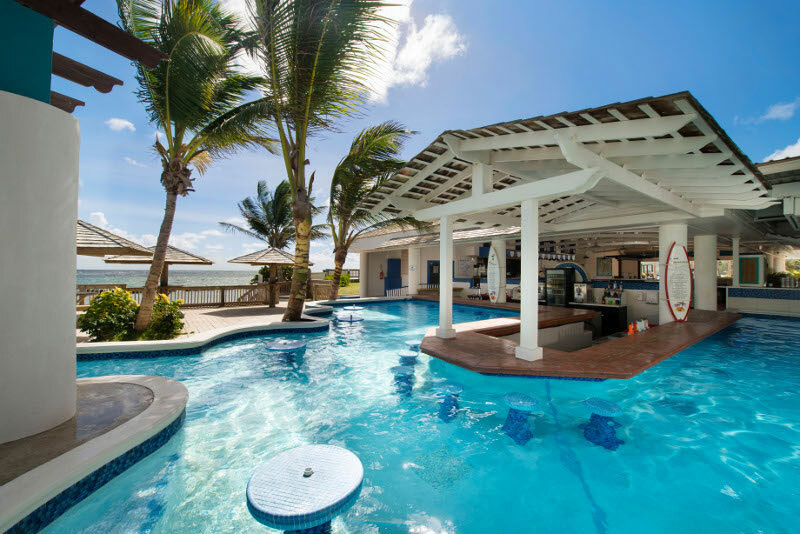 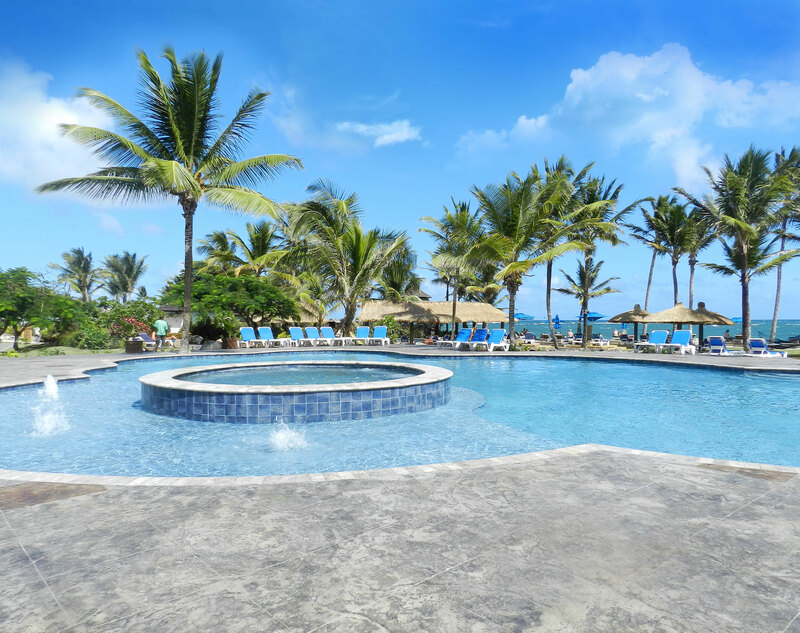 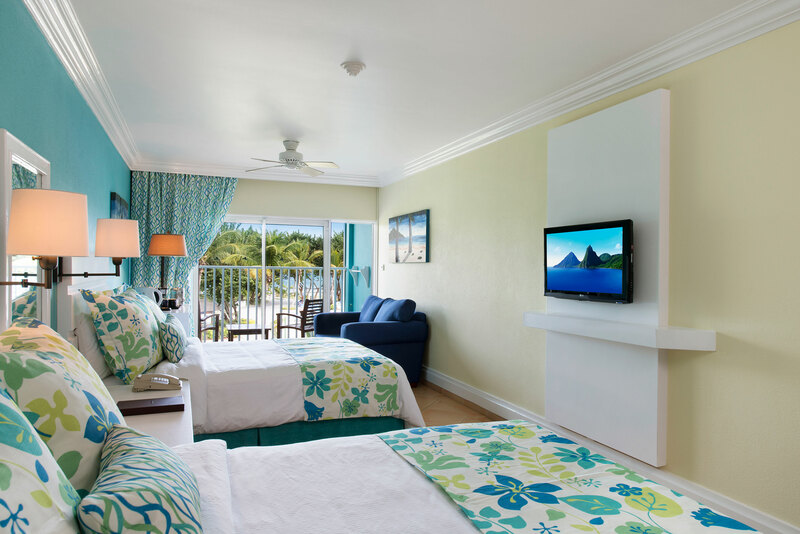 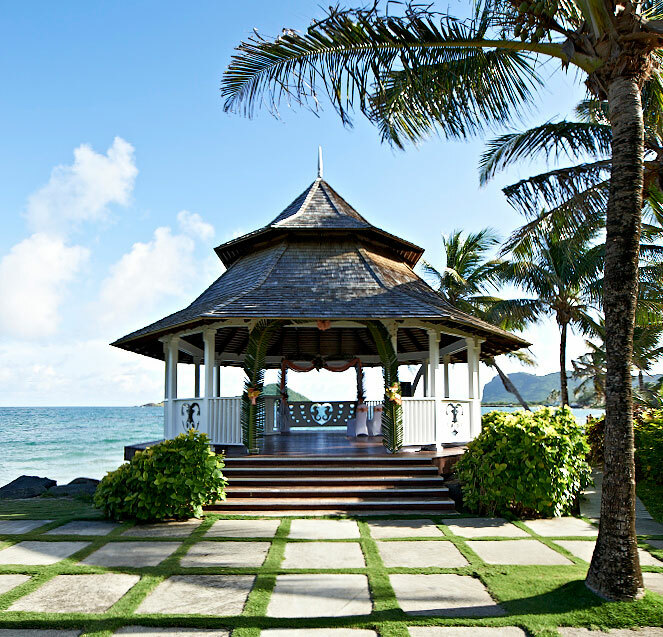 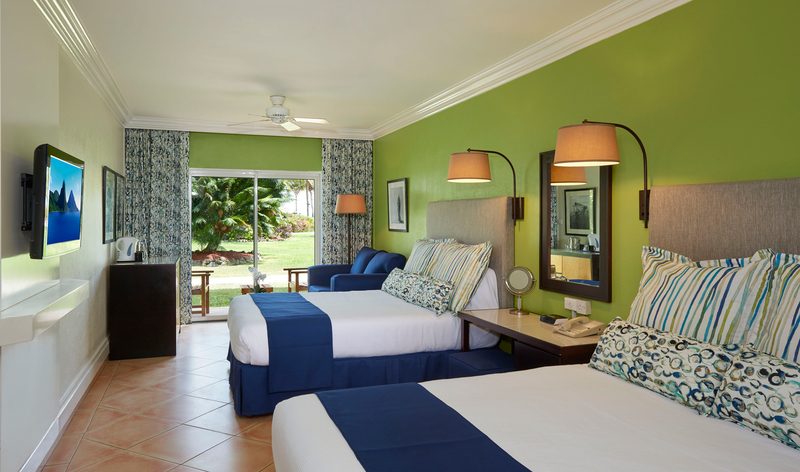 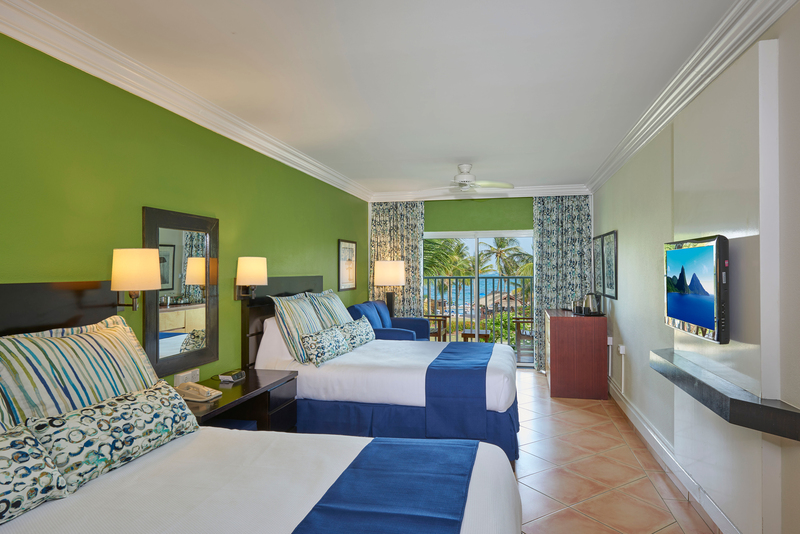 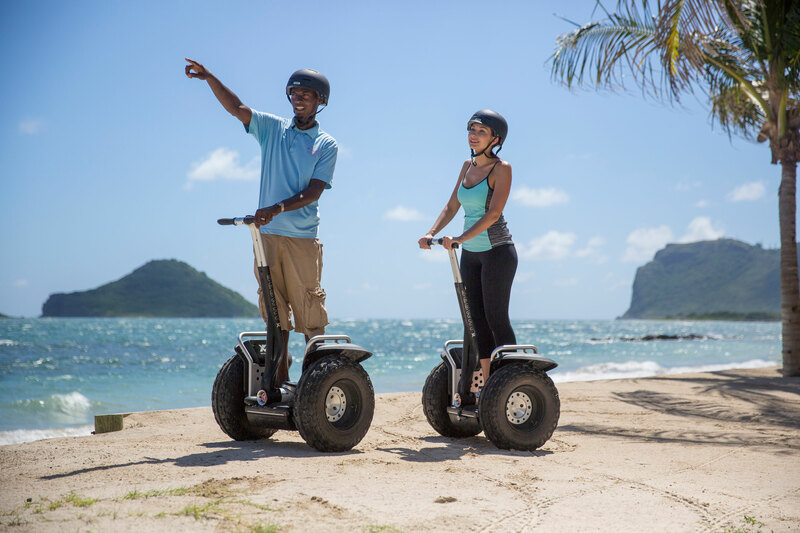 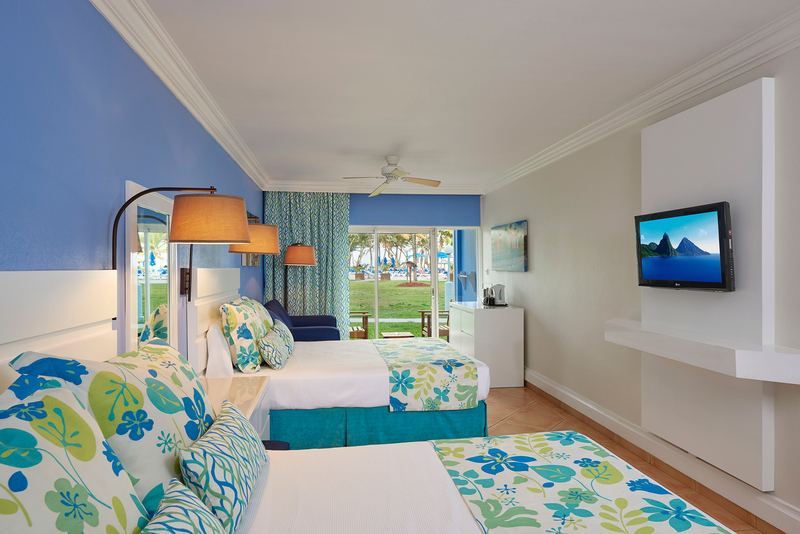 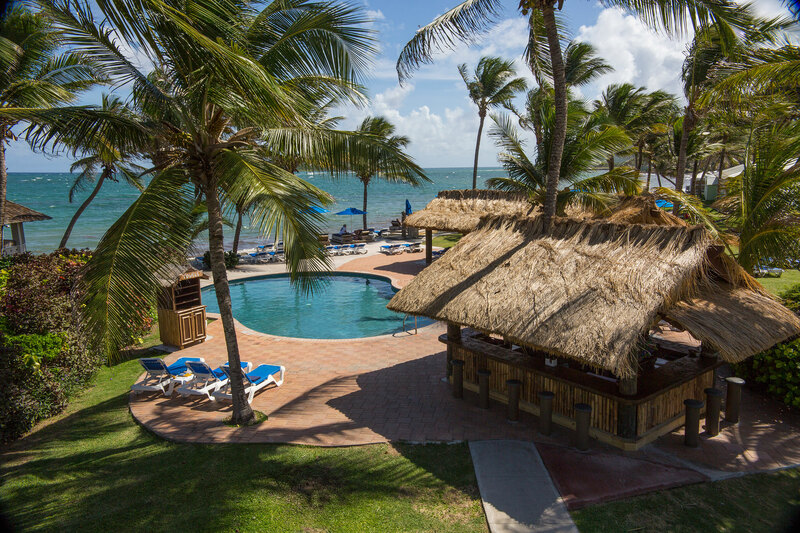 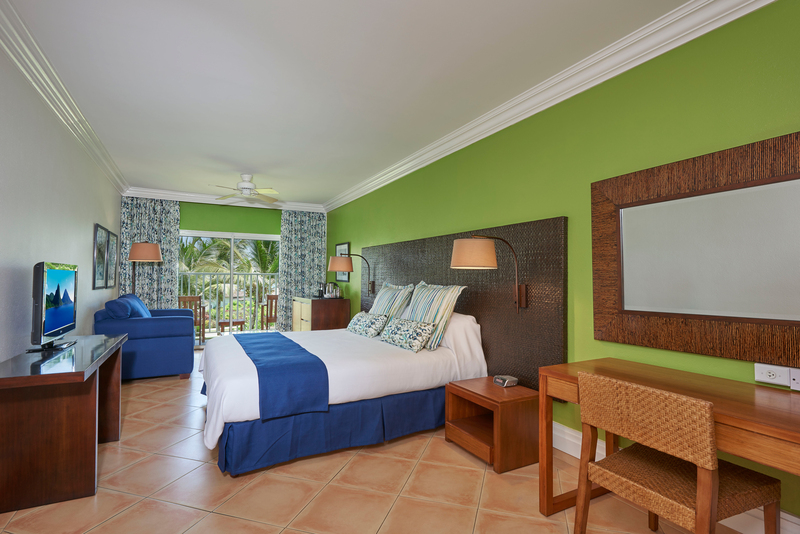 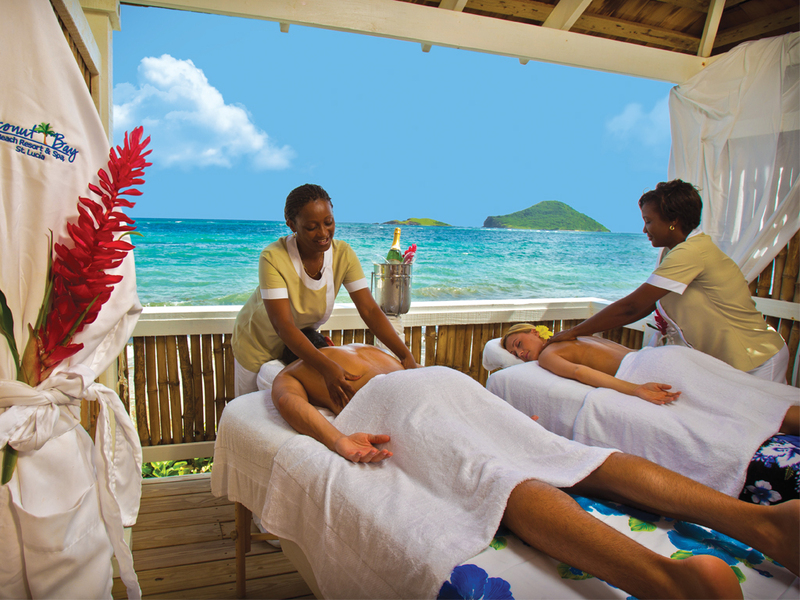 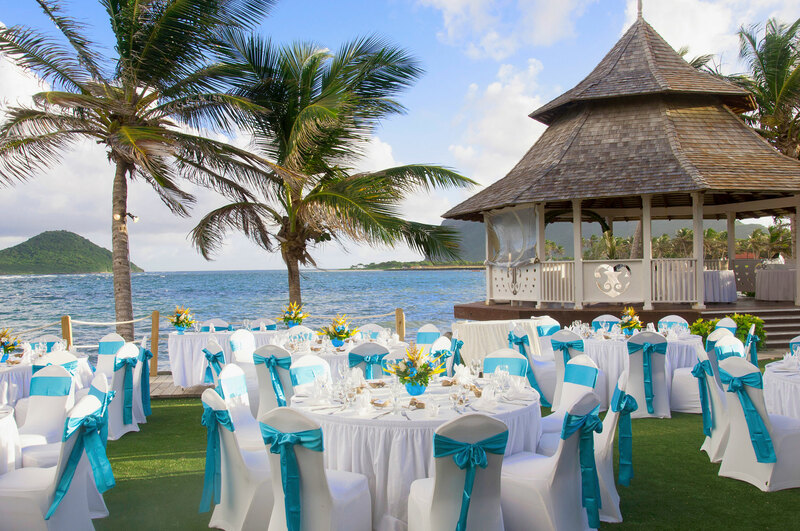 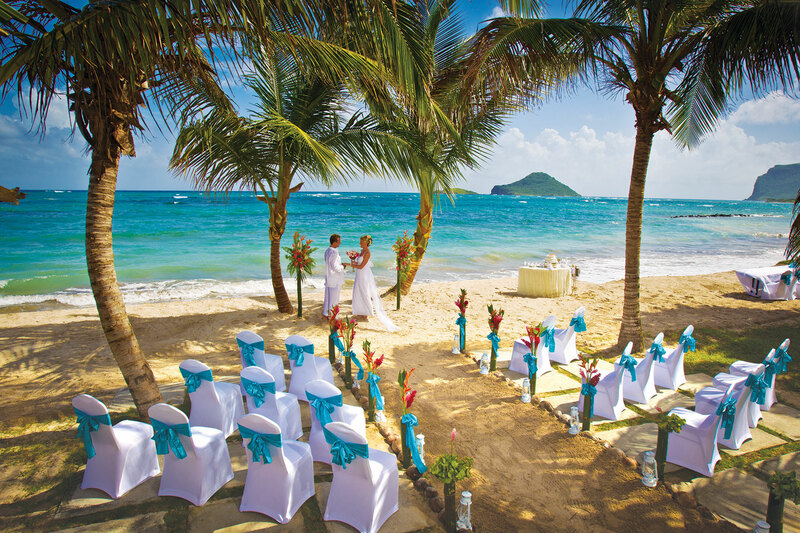 Coconut Bay Beach Resort & Spa features two worlds in one prominent oceanfront setting on St. Lucia’s exotic south coast. 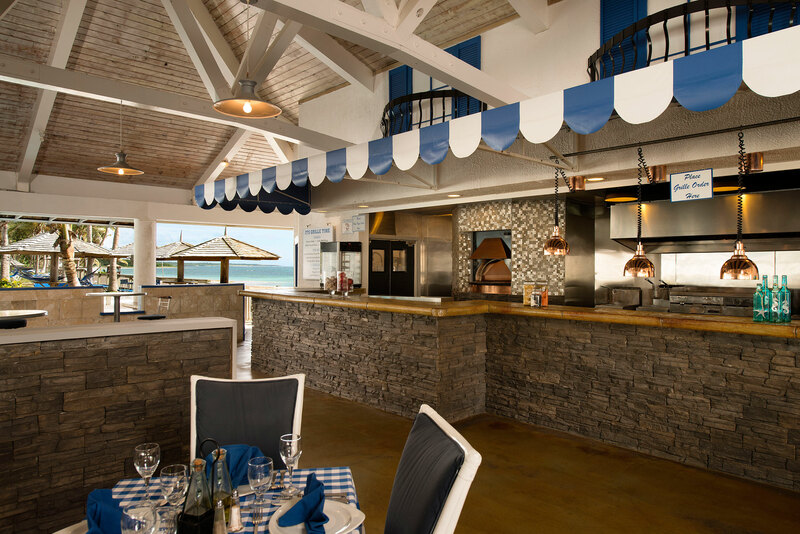 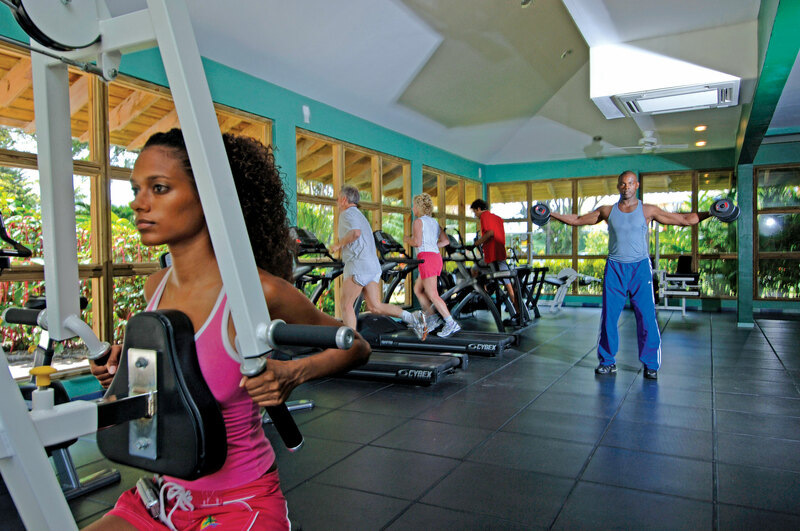 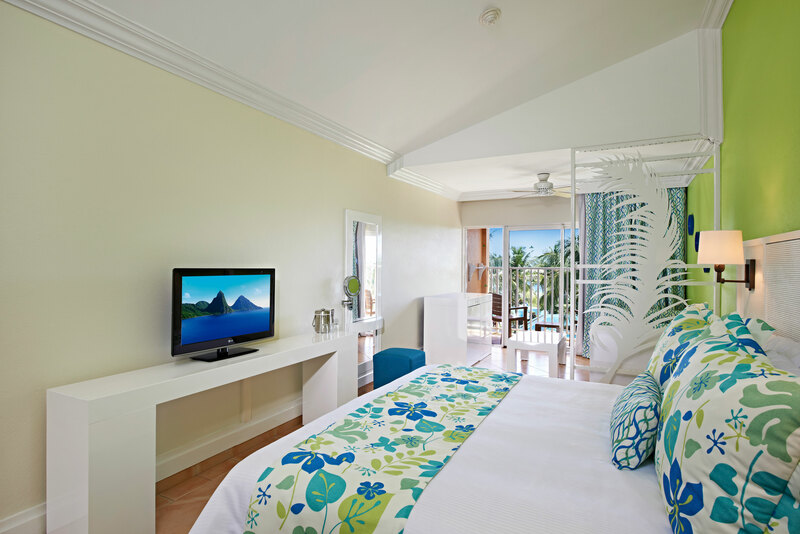 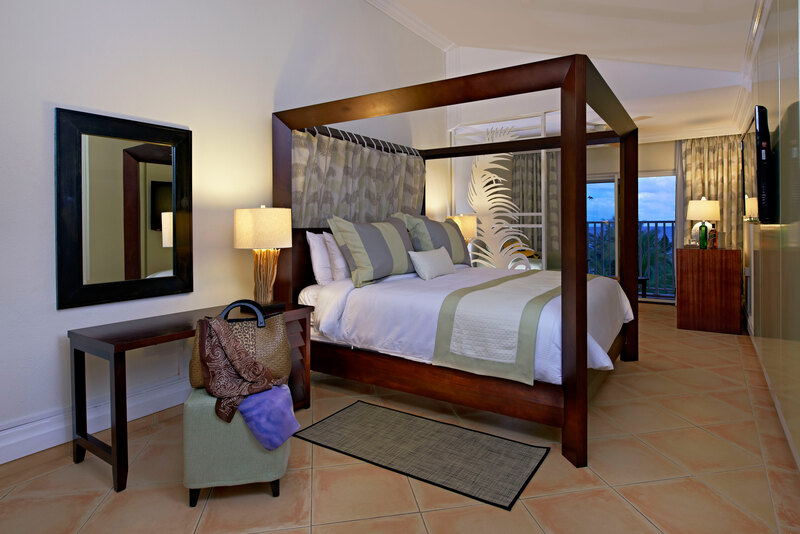 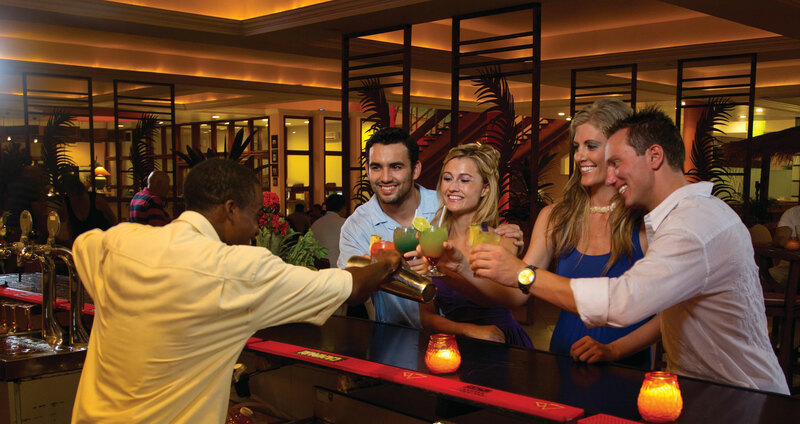 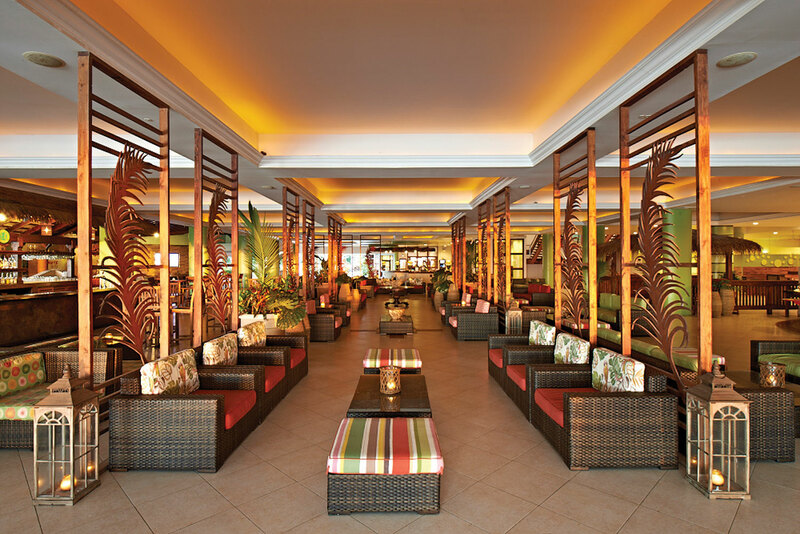 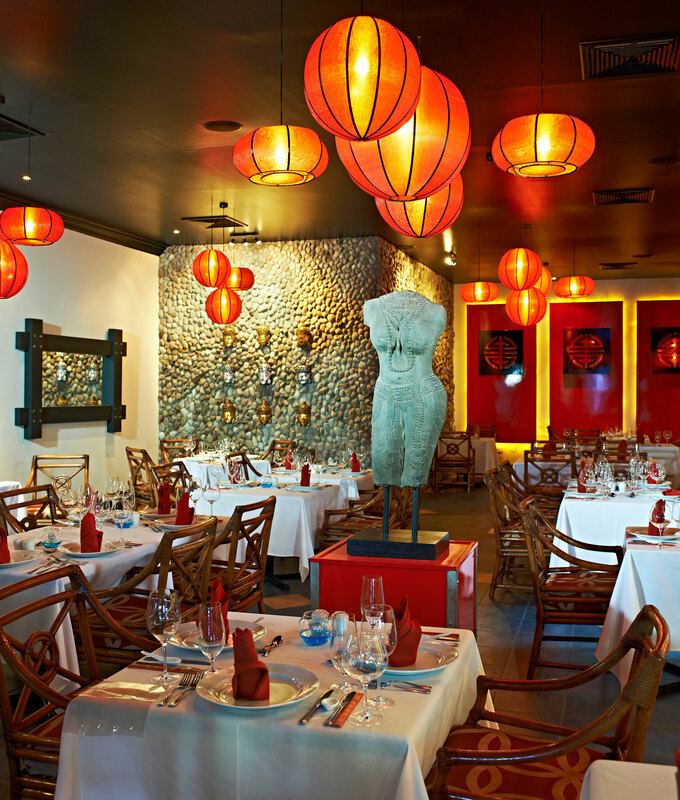 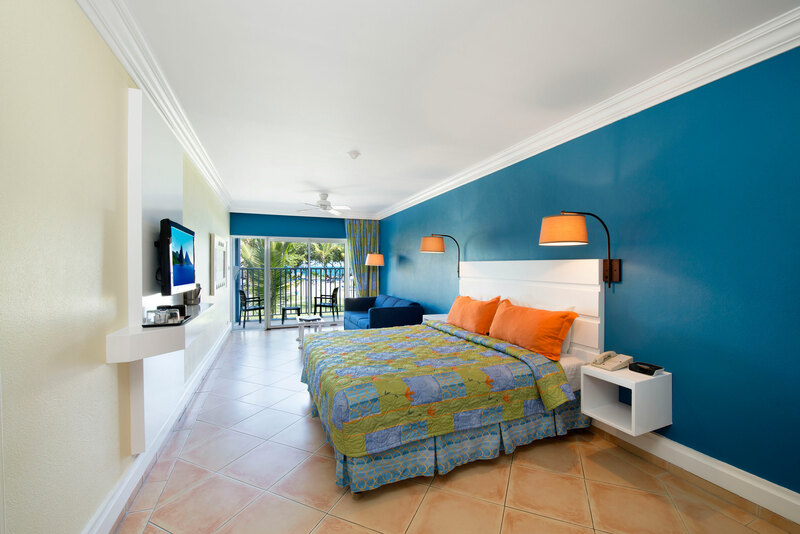 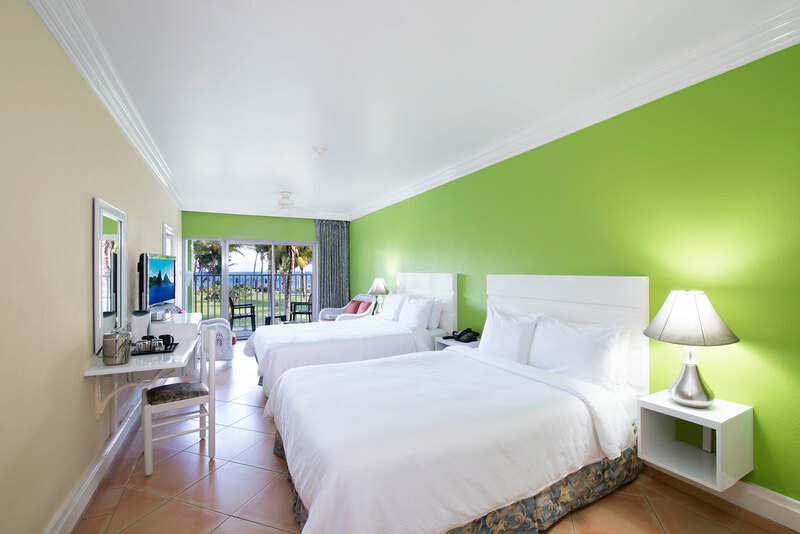 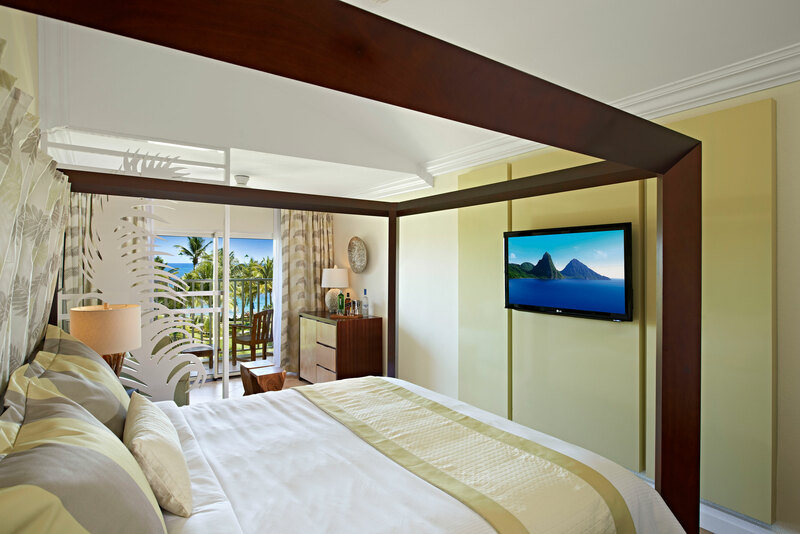 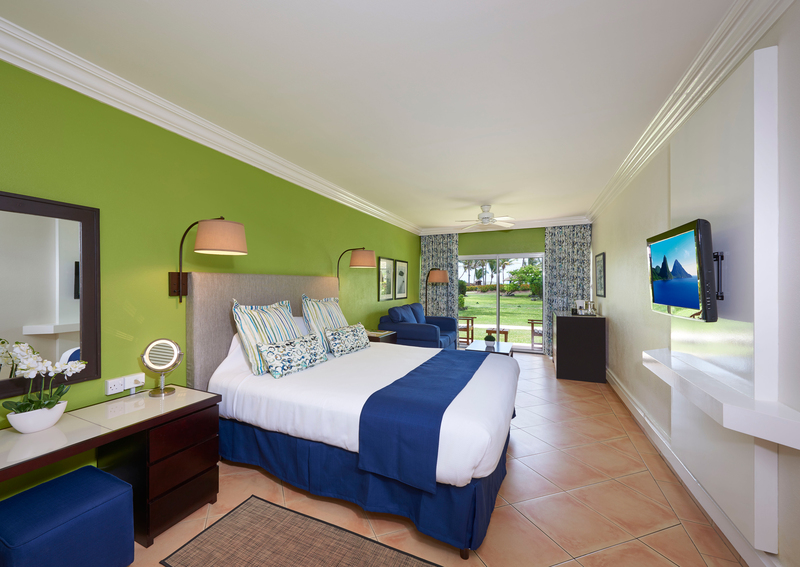 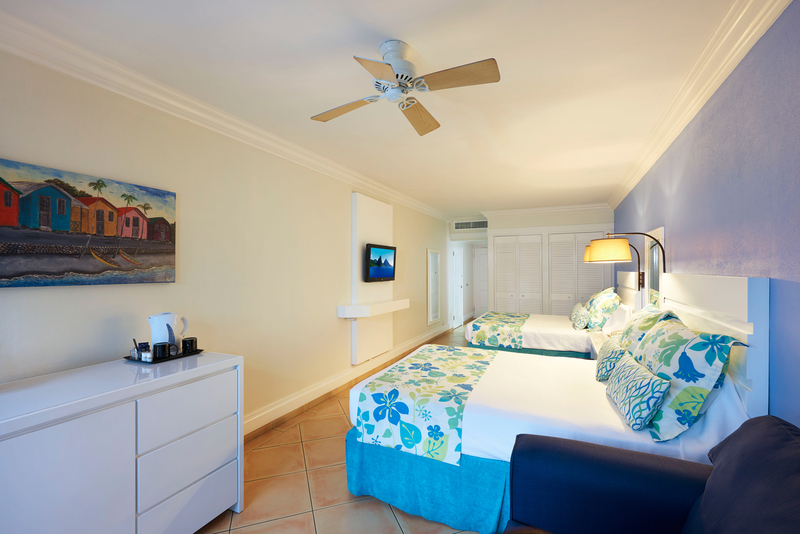 Harmony is Coconut Bay’s adults-only wing offering the perfect setting for a tranquil escape. 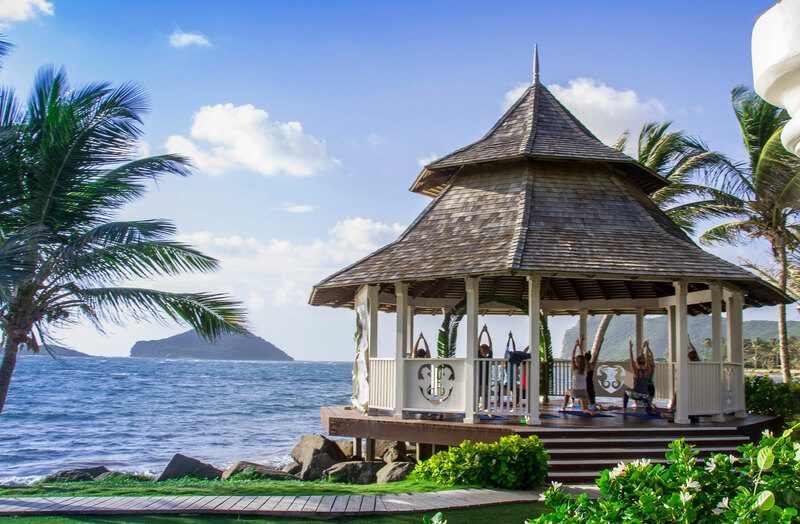 Featuring a palm shaded pool and bar, chaises and hammocks, intimate four poster cabana daybeds, the oceanfront Kai Mer Spa and long stretches of beach, each day is yours to be as active or relaxed as you like. 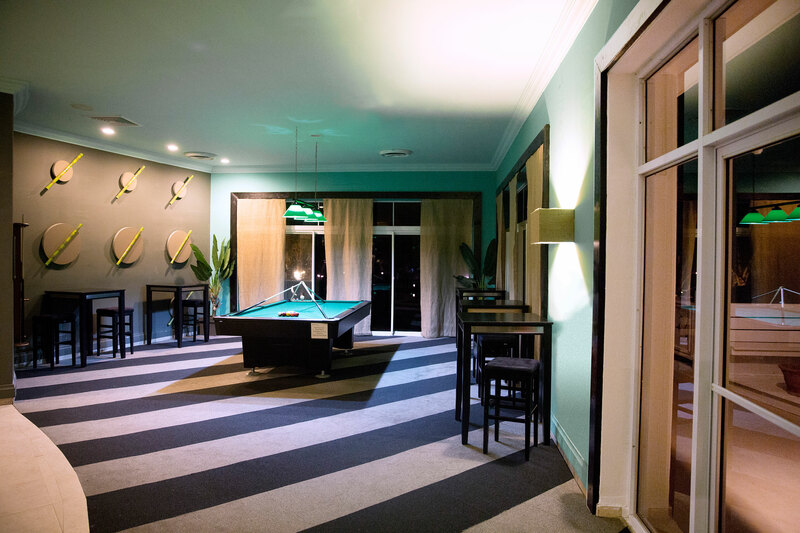 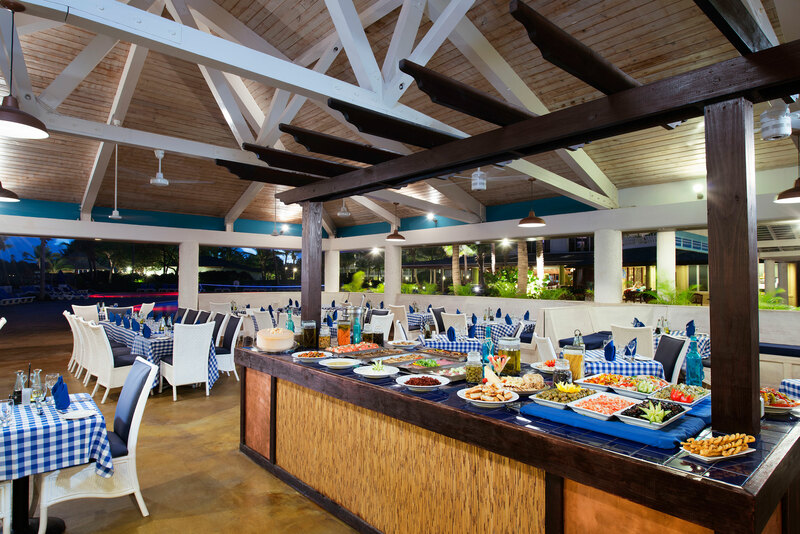 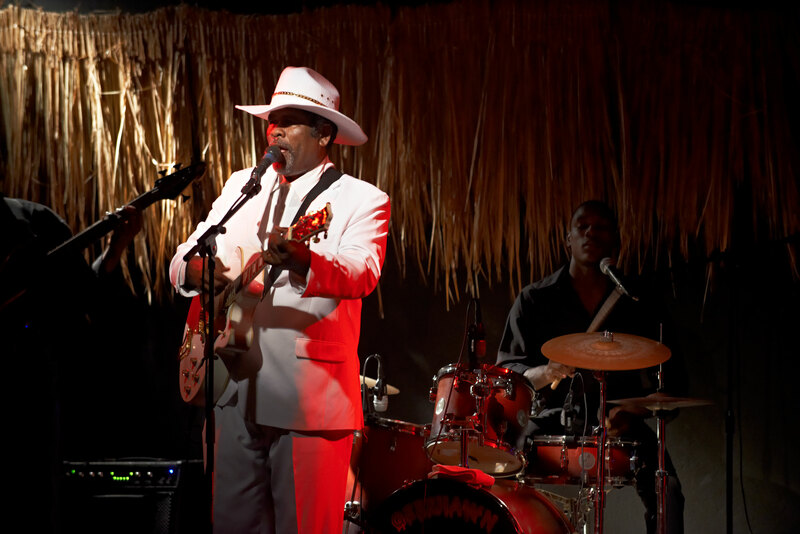 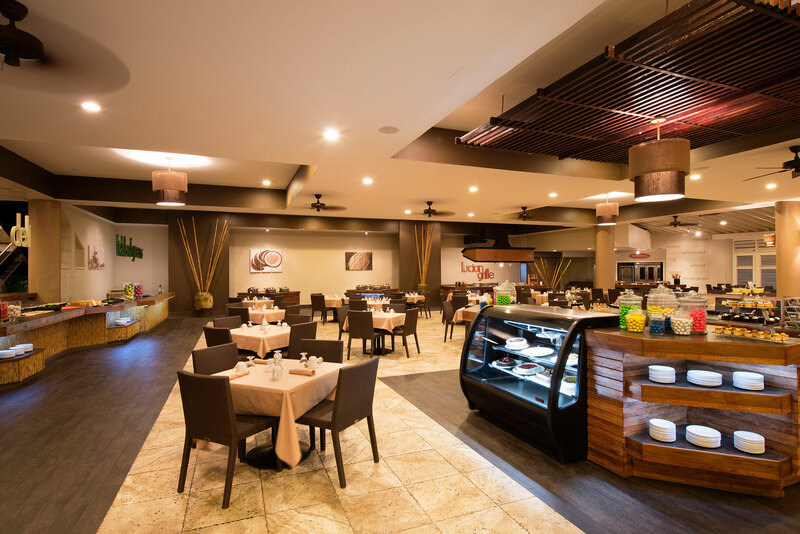 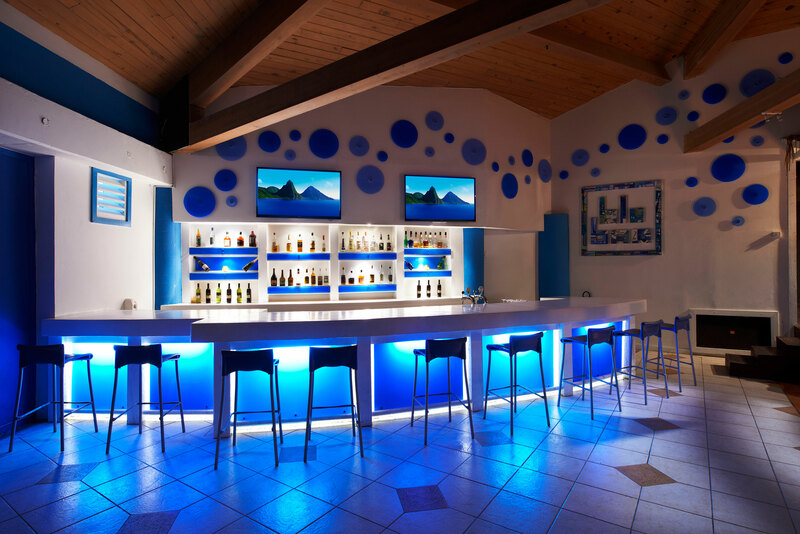 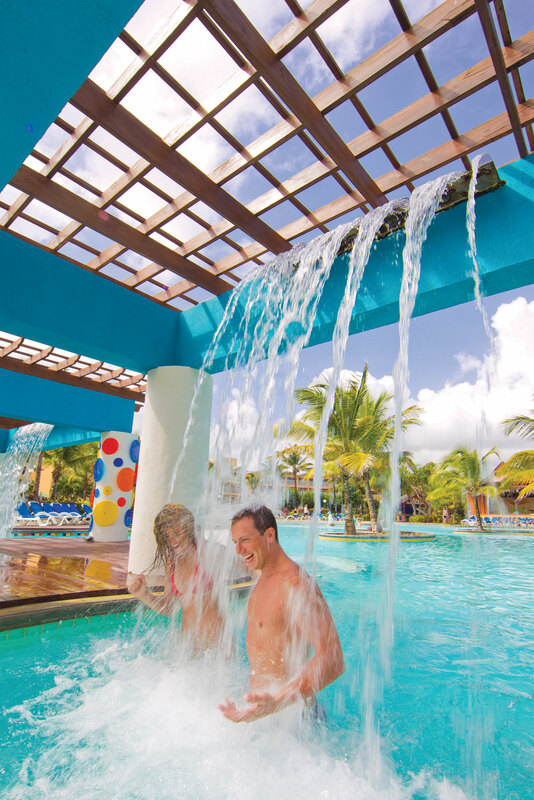 Splash is the resort’s playful wing with a diverse daily entertainment menu for guests of all ages. 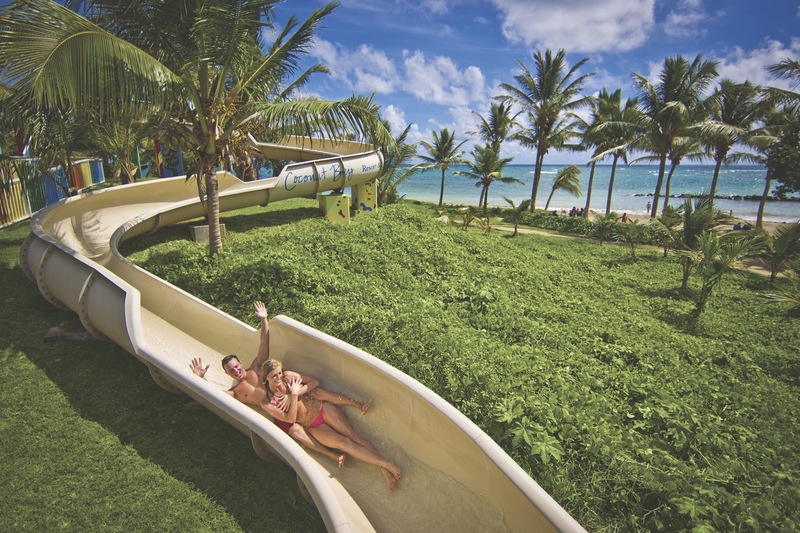 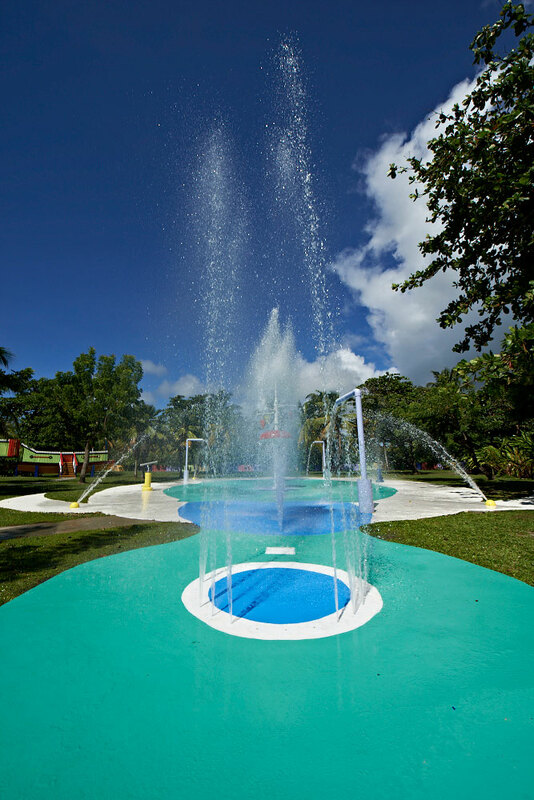 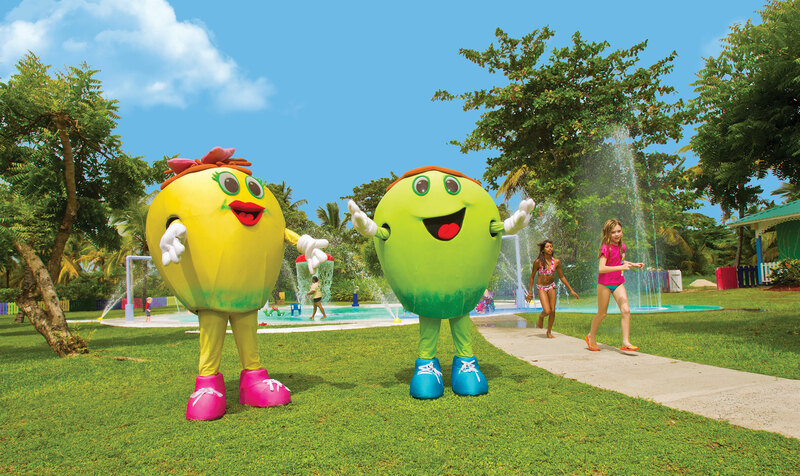 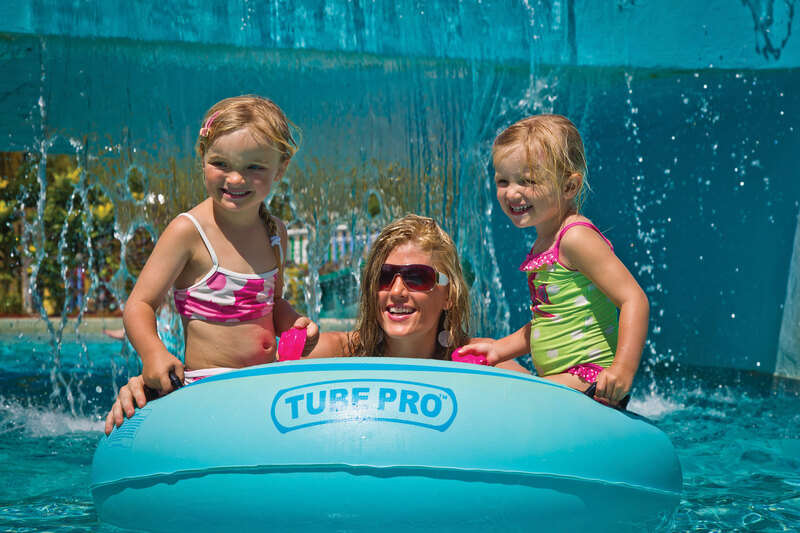 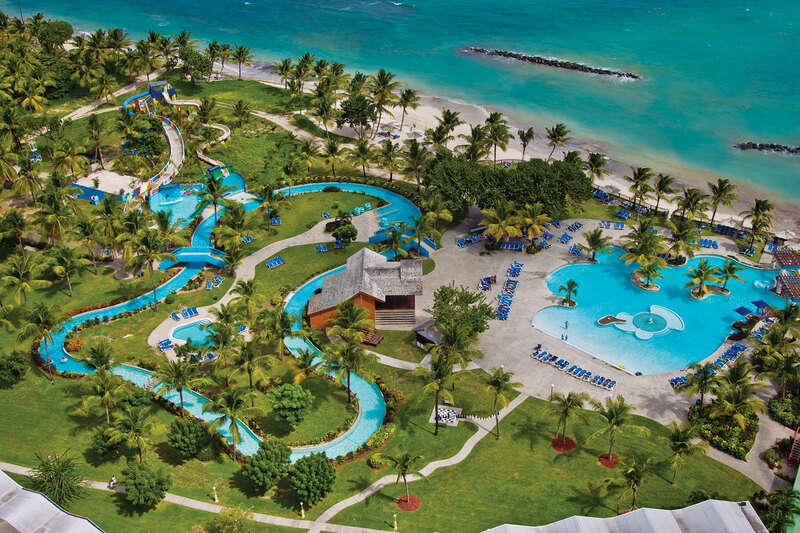 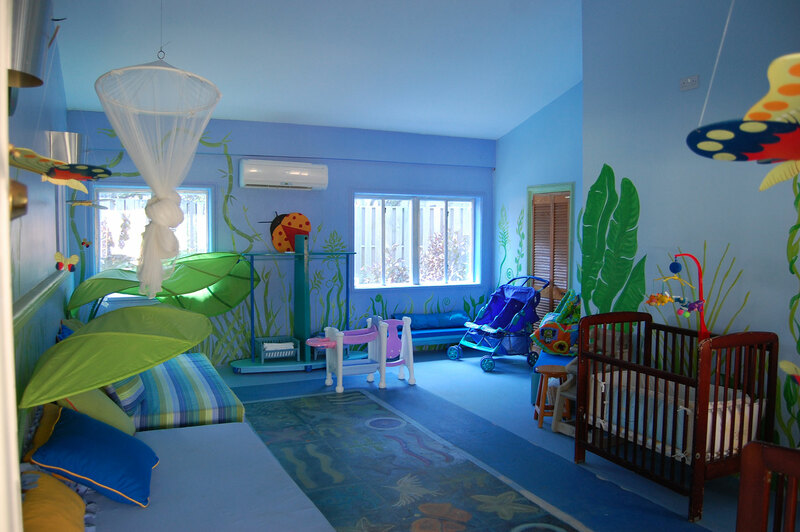 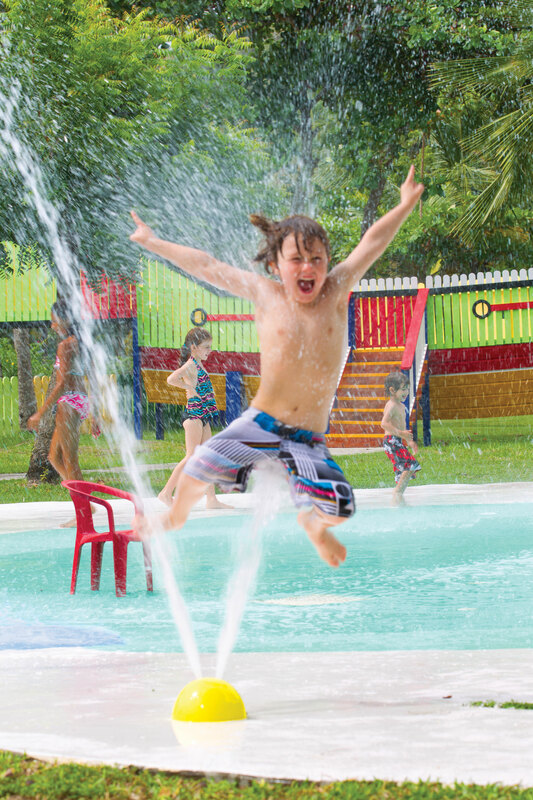 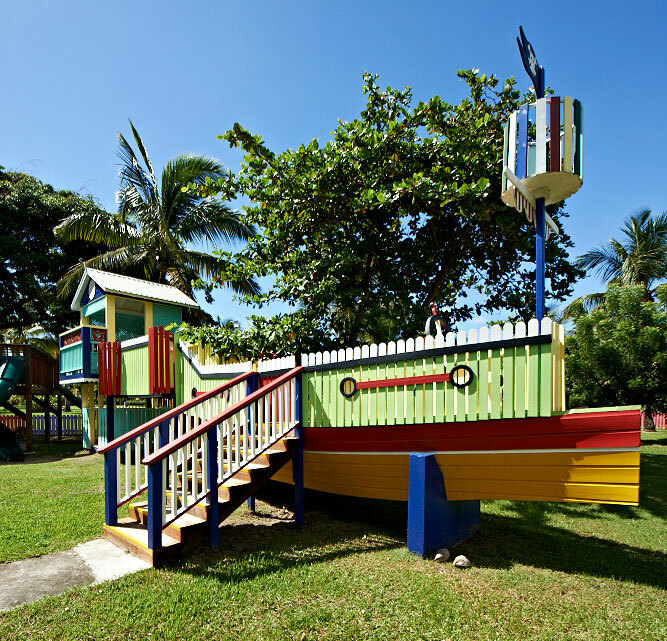 Children will delight in CocoLand, St. Lucia’s largest water park and Kidz Klub. 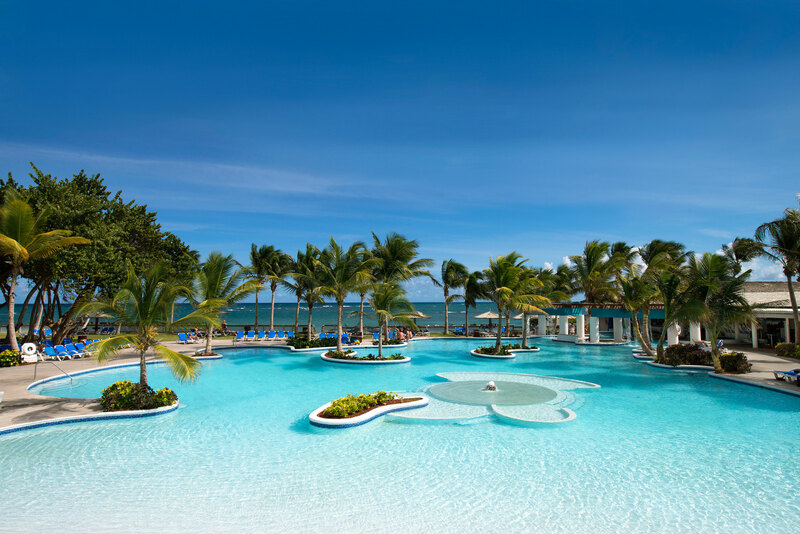 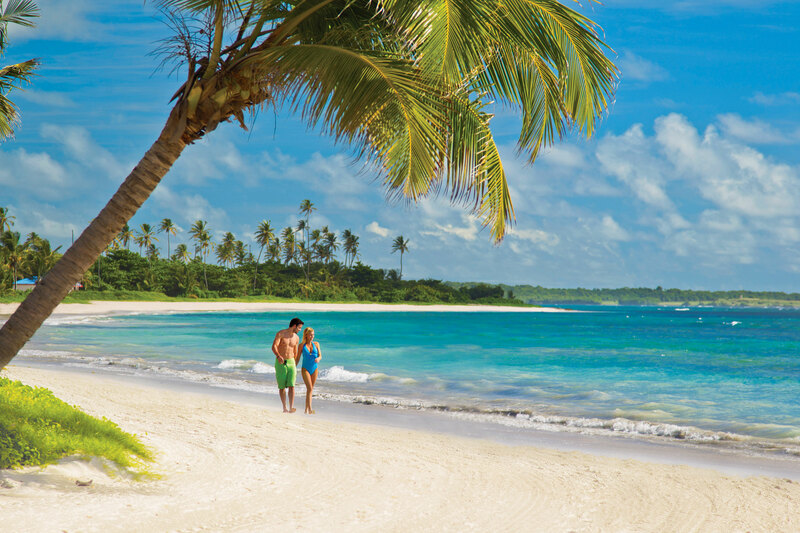 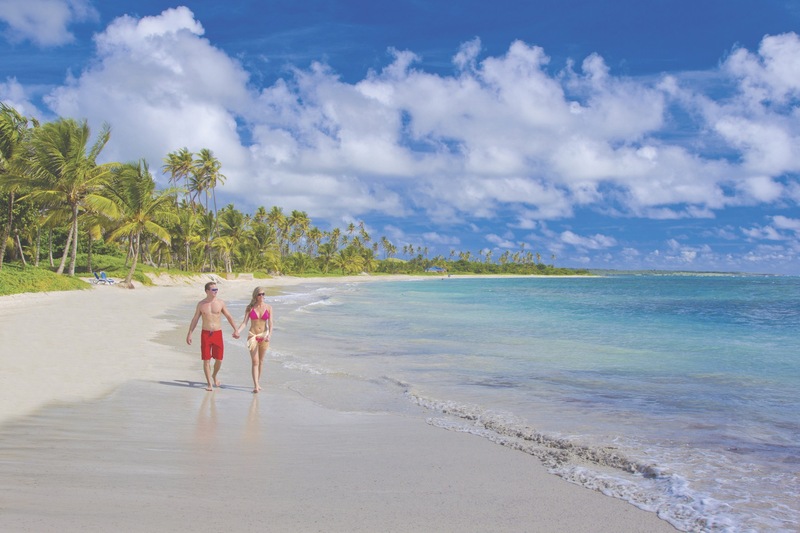 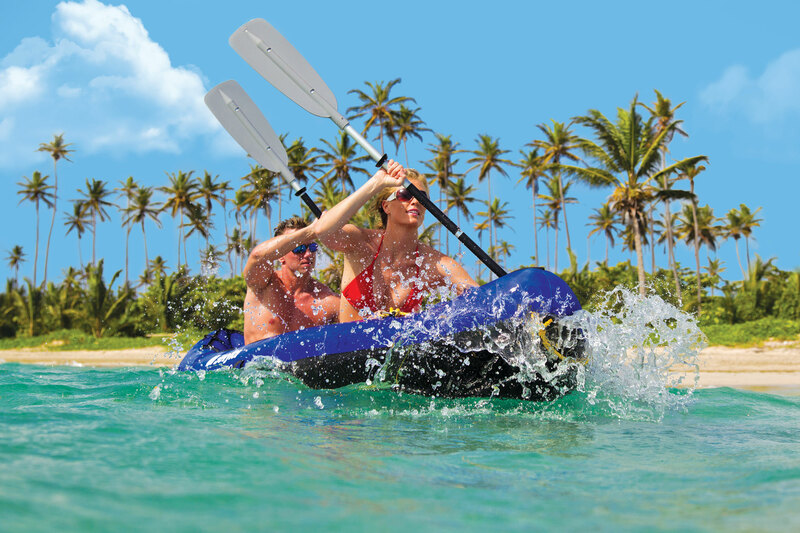 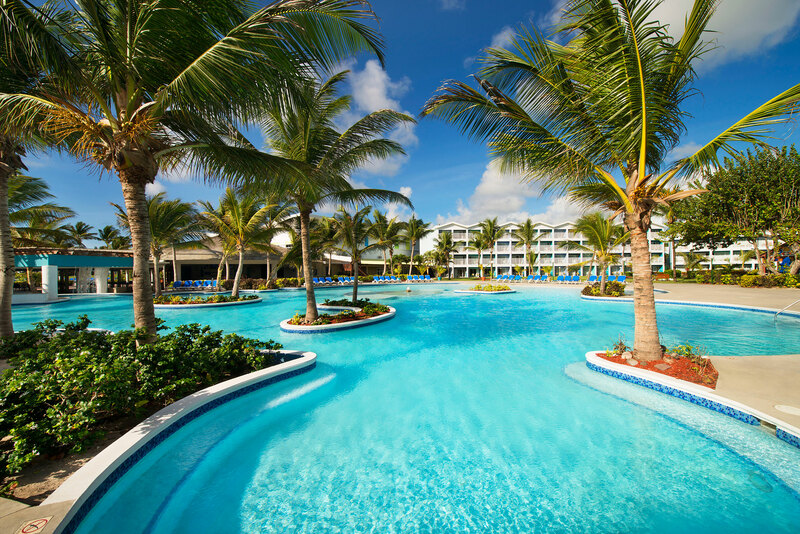 Designed to please all ages, an all-inclusive Coconut Bay holiday is the Caribbean’s best value for couples, singles or families.